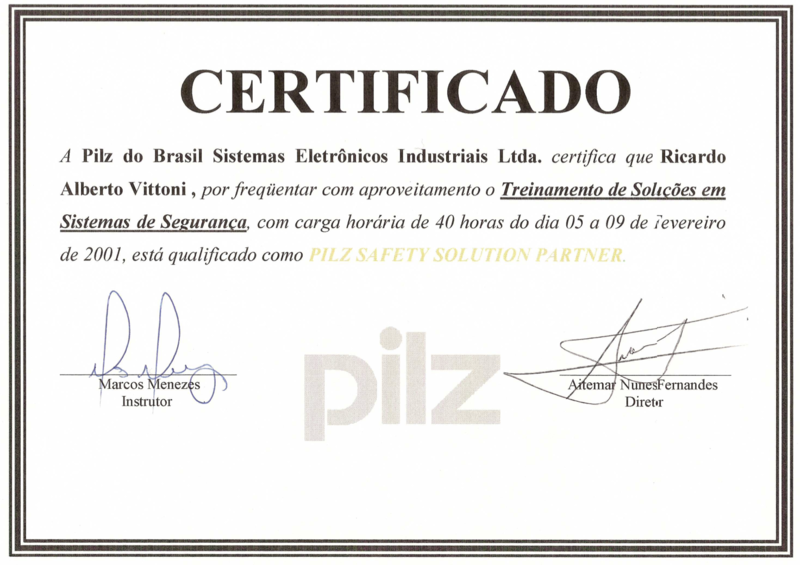 This Safety Passport of Ricardo Vittoni is a personal competence record - Verified by Risknowlogy. 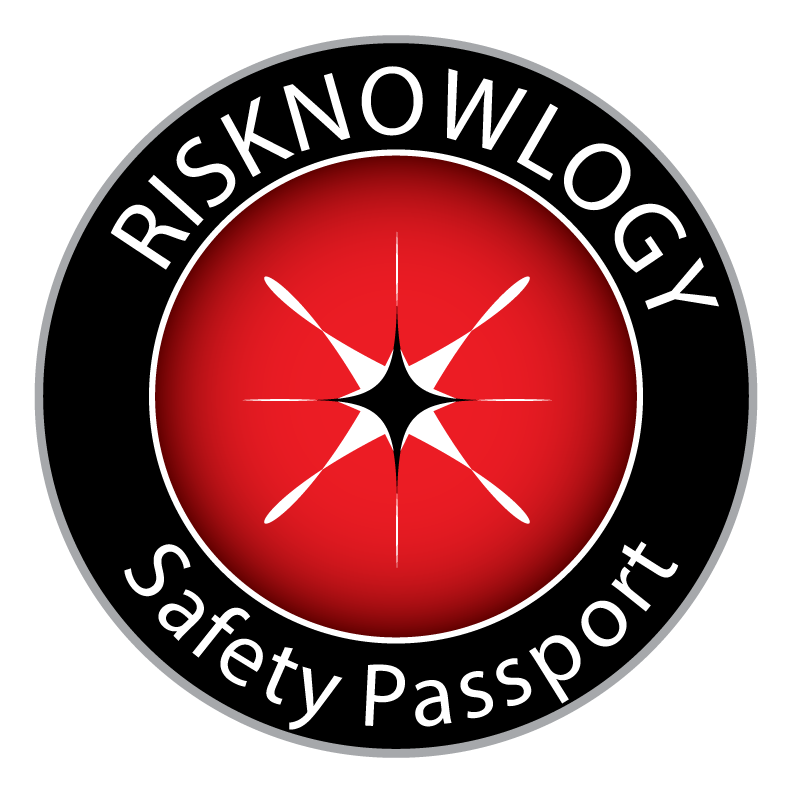 This section lists the competencies of the Safety Passport holder independently verified and certified by Risknowlogy. 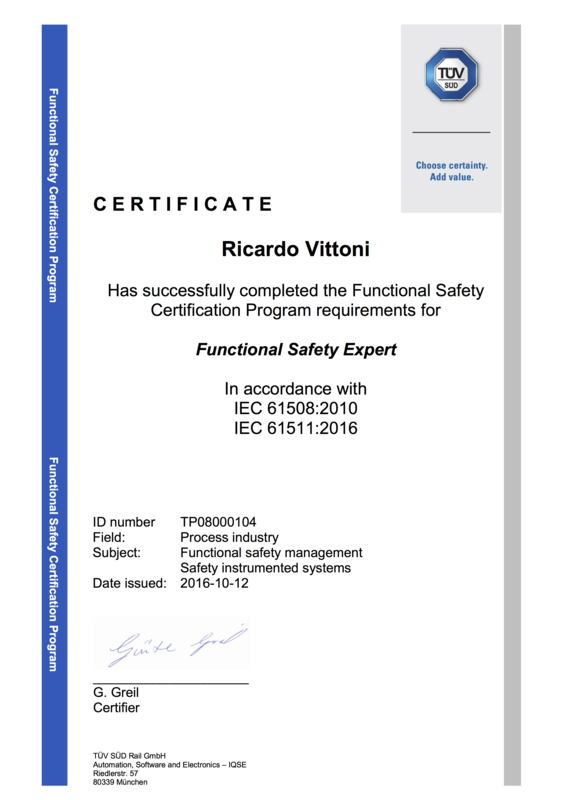 Click on the listed competency to get an explanation of what exactly has been certified. This section lists training courses attended by the Safety Passport holder that are not conducted by Risknowlogy. We verified that the training course exists and that the passport holder actually attended the training. 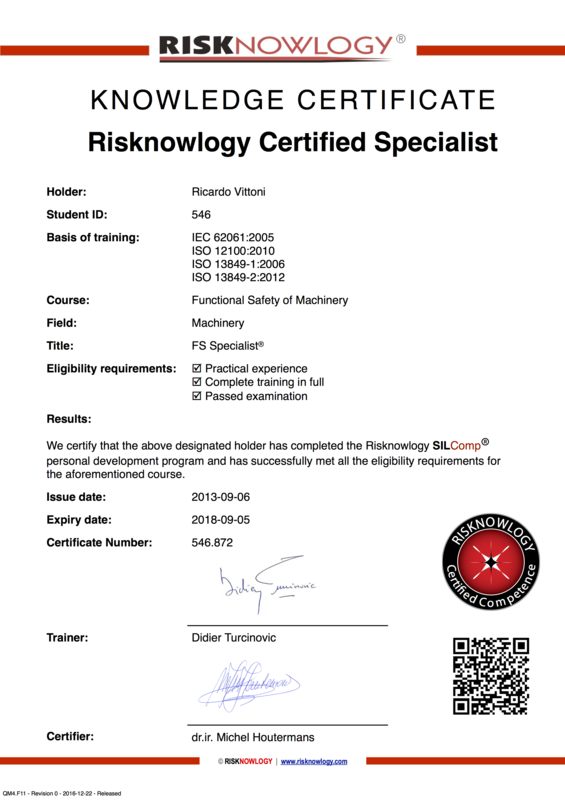 Risknowlogy does not make any statements about nor did we verify the quality, correctness or completeness of the courses listed in the Other Training section.